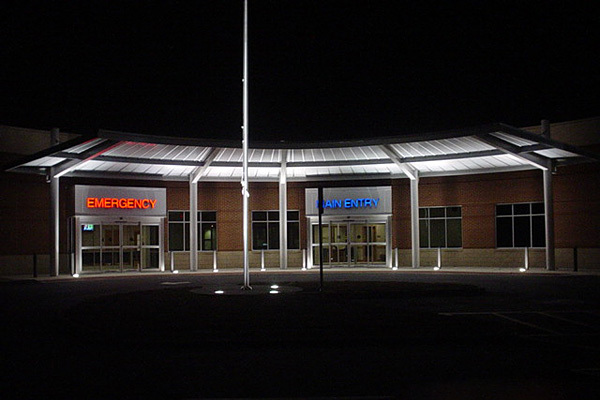 The Murray Medical Center Emergency Room addition and renovation was a two phase project. The first phase was the construction of an additional ER to the original ER which included owner furnished equipment, new parking facilities and general landscaping. The second phase was the renovation to the original ER which combined for a total of 18,000 square feet. 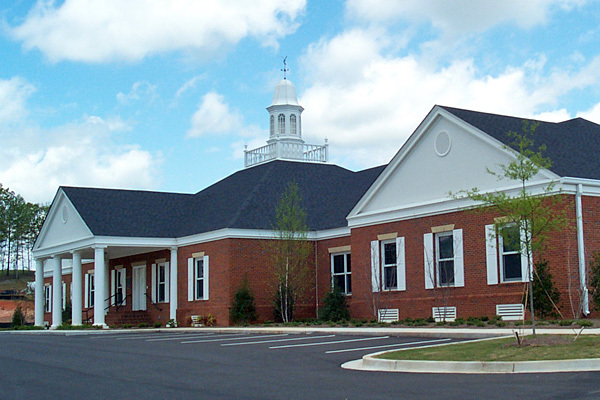 The addition to Murray County Sheriff Complex (not shown) provided a new wing for the Sheriff and Detectives. The wing consists of an additional housing unit to handle 170 inmates along with it support space which includes central booking, kitchen, laundry, visitation and a new lobby with central control. 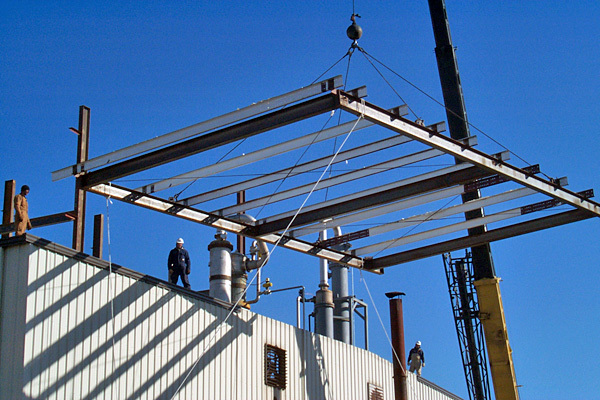 The structures has a more sophisticated wiring for cameras, alarm systems, and has a central control station which oversees the operation of the building. The Stars and Stripes Shopping Center was a Design/Build and construction of 22,275 square feet of heated space (with 17 rental spaces). 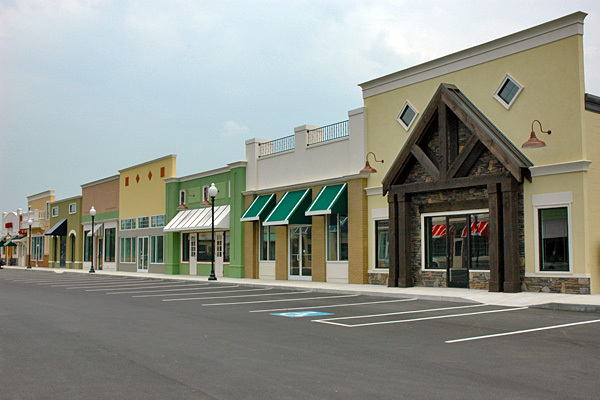 The Shopping Center was completed beginning with site work through all construction phases. 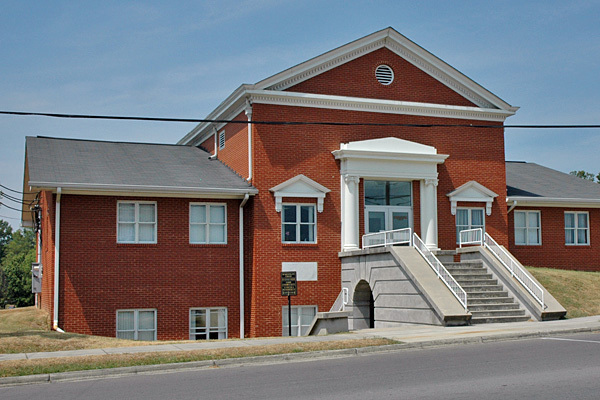 The Murray County Annex Addition was a low competitive bid project. 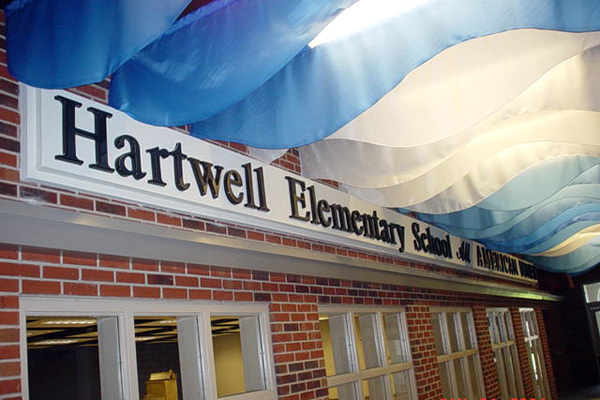 The annex addition (2 story) constructed of concrete basement, steel frame, wood truss, and brick veneer. 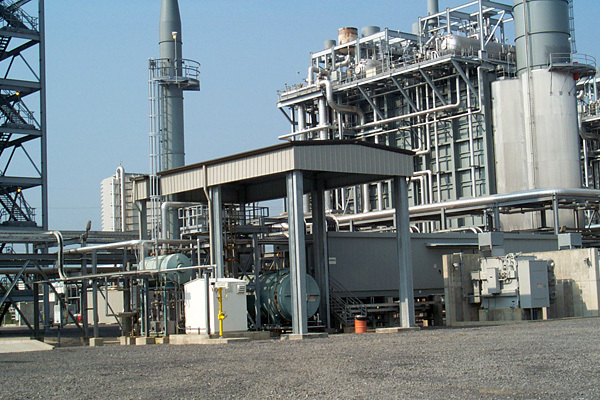 The Design/Build/GMP for Duke Energy North America, Murray Energy Facility, consisted of two new buildings totaling 10,038 square feet. The warehouse building and administration building were constructed of steel frame, with a standing seam metal roof system. Driven by our dedication to customer satisfaction and excellence, Meco Builders proudly accredits our success to quality performance of our projects, integrity during project delivery, and long term relationships with subcontractors who perform their jobs properly and in a timely manner.